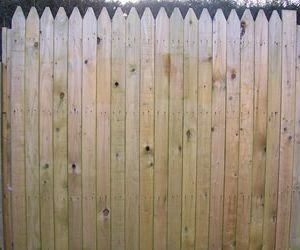 This Round Top Picket fence will blend into your property. 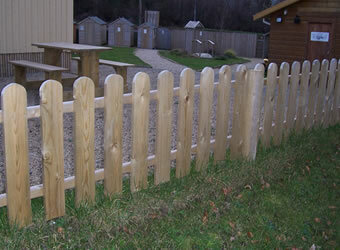 To enclose plants, or fence out an area of your garden this is a perfect choice without blocking any views. 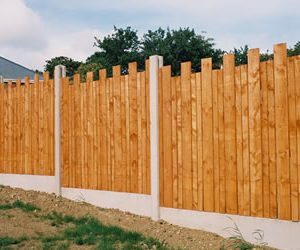 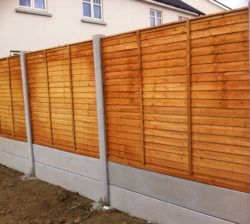 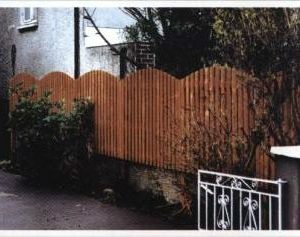 These Round Top Picket Fences are constructed from 95mm x 16mm planed vertical boards with rounded tops.Please find more information on with our fencing price list.